Gilbert Gottfried's new "Amazing Colossal Podcast" launched this week - A must-listen for fans of comedy, and lovers of showbiz. 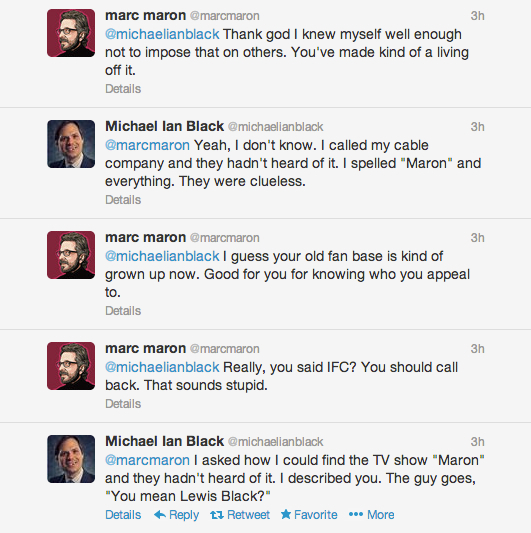 What happens when two comics duke it out on Twitter? Pure magic. 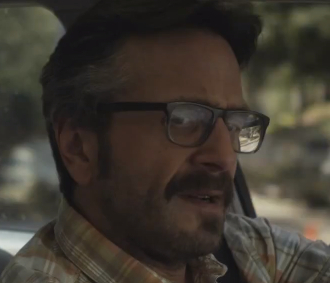 Marc Maron gets by with a little help from his friends in the latest trailer for his new show. And by "his friends" we mean "pretty much everyone"